Casto was born in the Philippines and moved to the United States with his family when he was 3 years old. He has been in the culinary space as long as he can remember – from an undergrad in Food Science in Upstate New York, to culinary school in Vancouver, Canada, to being a Pastry Chef at a hotel in Washington DC, and most recently an Executive Chef at a culinary school in Los Angeles. 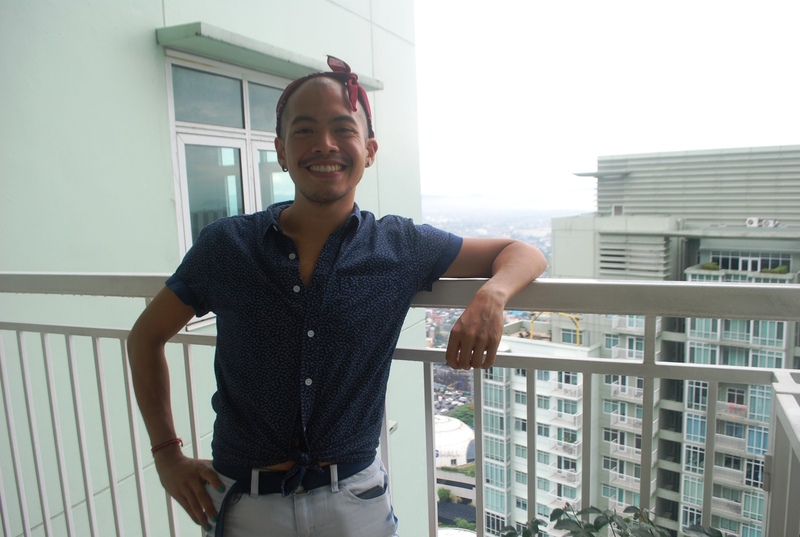 He moved to Manila in 2017 to discover his roots through food, language, and people. 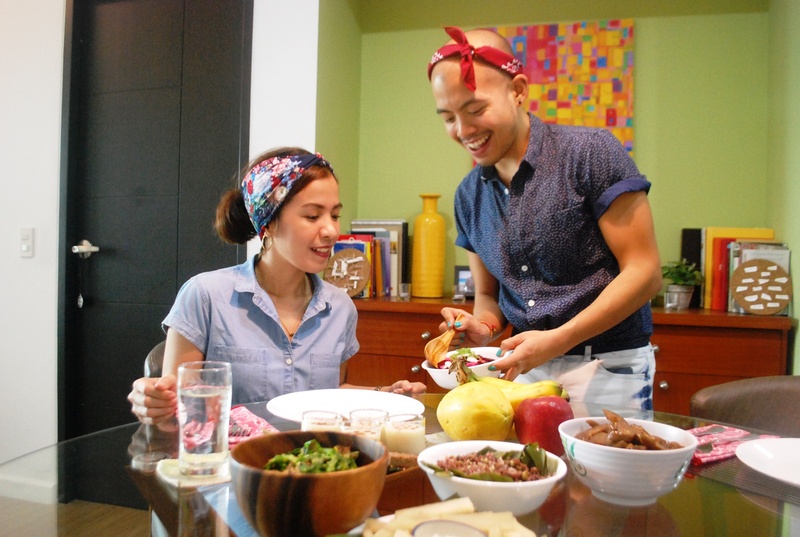 Casto recently decided to go vegan and started re-creating traditional Filipino recipes, which tend to be very pork and seafood heavy, into delicious plant-based renditions. 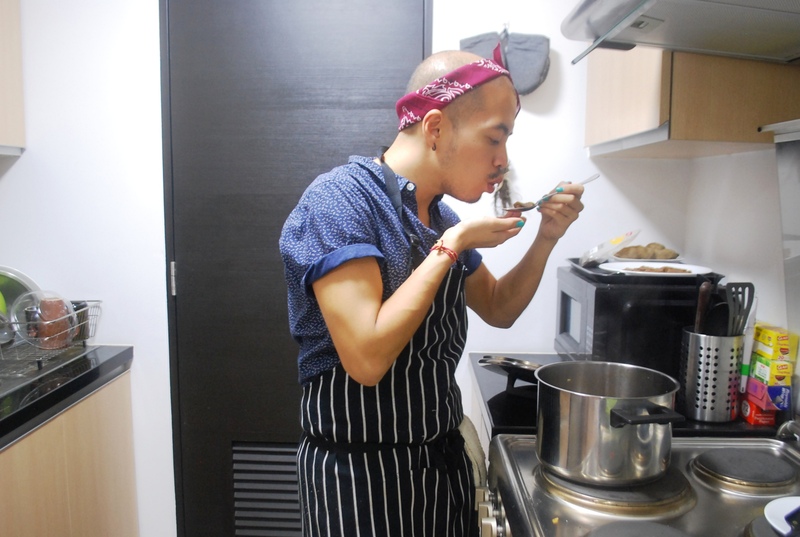 His cuisine is a reflection of his food journey: the memories of Filipino dishes shared at the family table, the Western techniques he learned and honed in the restaurant industry, and his imagination that brings both of them together. Apart from being a plant-based chef, Casto is also a yoga teacher and loves the outdoors. 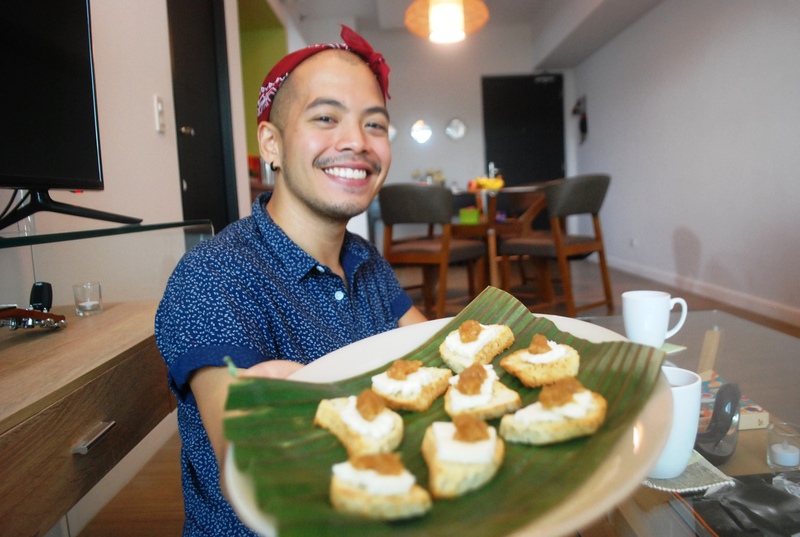 He looks forward to spreading the love for Filipino cuisine with his plant-based renditions as well as connecting with food-forward travelers, sharing food and travel stories. 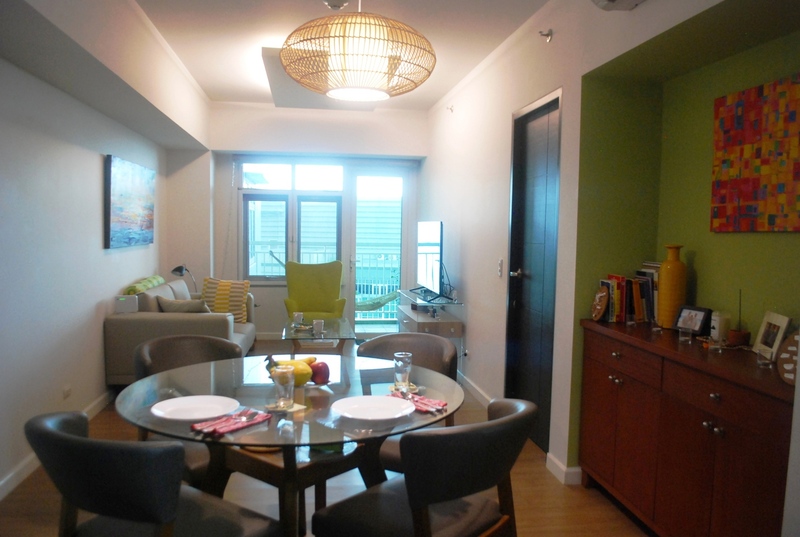 In-home meal: (1-4 guests) Casto lives in a comfortable condominium in Metro Manila. He will welcome you with a warm smile and some salabat (ginger tea) or calamansi juice (local lemonade) served with snacks such as banana chips or pan de sal (local bread) bruschetta. 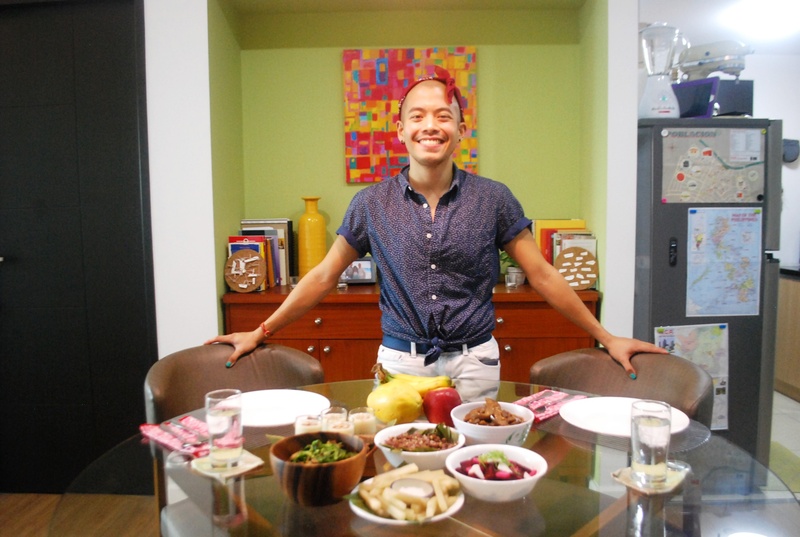 While you settle in he will share more about living in the Philippines and his journey of re-creating traditional Filipino recipes into plant-based versions. 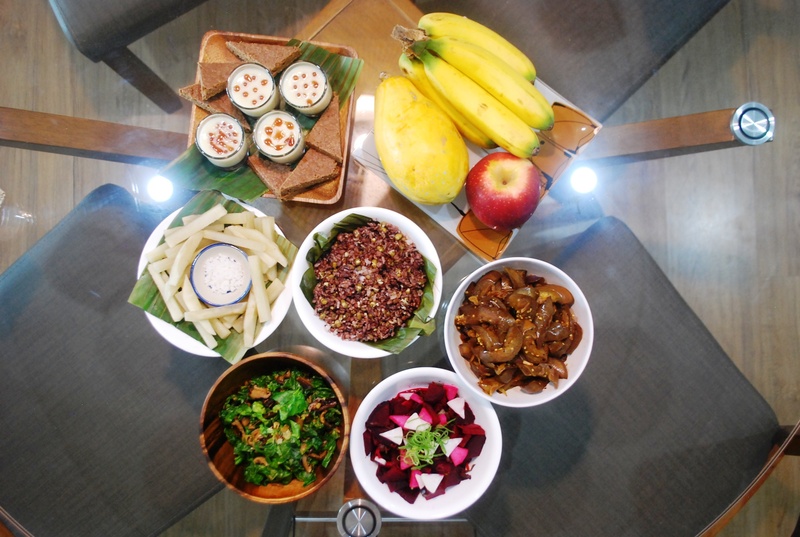 A few dishes that you might try at Casto’s dining table are paksiw na langka (sweet and savory jackfruit stew), beetroot kilawin (roasted beet "ceviche"), and his signature six grain pilaf. You will end your meal with a unique composed dessert, such as a soymilk panna cotta with mango jam and ube (purple yam) shortbread. You can also opt to enjoy your meal with some local wine or a seasonal gin and tonic (at an additional cost, choose the alcohol option while booking). 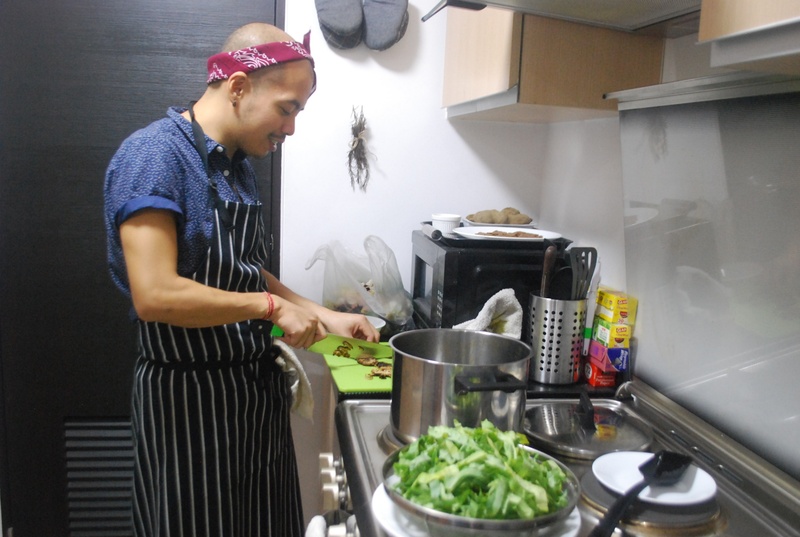 Cooking experience: (1-4 guests) After settling in with a welcome drink and snacks, join Casto in his cozy kitchen for a hands-on cooking class that will last for one hour. 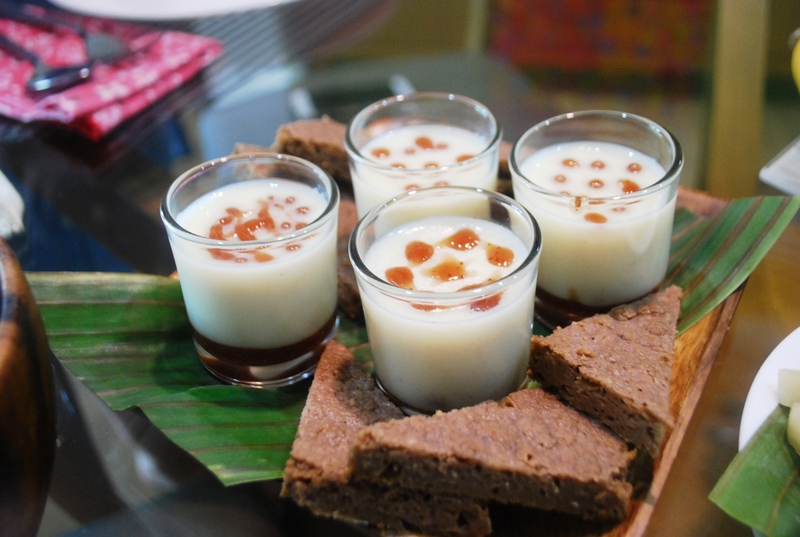 You will learn to make two dishes in this vegan cooking class, such as taho (a silky soymilk custard) and adobong talong (eggplant braised in a soy and vinegar reduction). 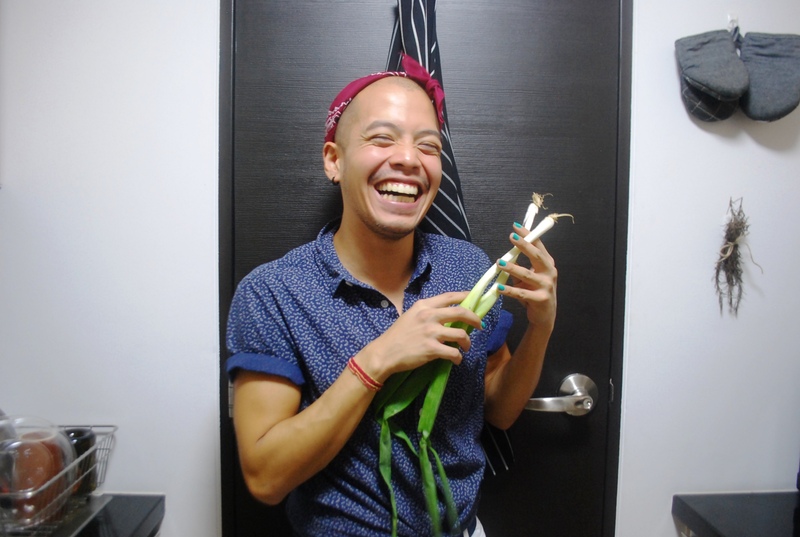 By the end of your cooking class, you will successfully learn to use plant-based ingredients to recreate Casto’s interpretation of traditional Filipino dishes. Later join him at the dining table to share the meal you helped prepare and a few other dishes that he prepared in advance. Market visit: (1-4 guests) Meet Casto at Market! Market!, a local mall complex that is a 5 minute walk from his home. Casto will take you to the outdoor farmers market, where you will see local produce and meet some of his sukis (favorite vendors). He will point out unique seasonal fruits and vegetables as well as some local snacks and refreshments. There is even an area with stalls showcasing unique food products from different regions of the Philippines. You will walk through the market and stop at a few stalls to buy ingredients before heading to Casto’s home for your cooking class. Notes: Casto only serves a vegan or vegetarian meal. Please inform him of your preference as well as any other dietary restrictions. You will also be asked to take your shoes off when you enter his apartment, as this is a part of the Filipino tradition that embodies respect for the owner of the house. Casto is a great conversationalist and there was never a dull moment with him. He was generously sharing his experiences while doing a cooking demo. Denise and I think that he is an old soul because he is young but has a lot of experience up his sleeve! We admire how Casto expresses his individuality and his vibrant personality is evident in how he presents himself. We loved what he served us for lunch. We are not vegans but we really enjoyed the food. He served us 3 dishes, 2 of which are a little sour, and the other has a rich taste of garlic and mushroom which really complemented the taste of the whole meal.